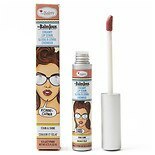 theBalm Jour- Creamy Lip Stain Aloha! 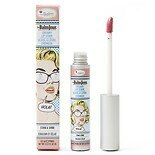 ()theBalm Jour- Creamy Lip Stain Aloha! 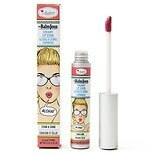 Shop theBalm Stainiac Beauty Queen Lip Cheek Stain (.3 oz. ).3 oz. 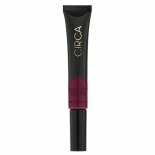 Shop CYO Lip & Cheek Stain Shade To Last Here All Day (.2 oz. ).2 oz. 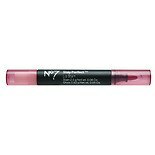 Enhance your lips with long-lasting lip stain color. Unlike traditional lipstick, lip stains contain no wax and are designed to temporarily drench your lips with colored dye. 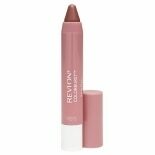 While lip stains alone don't provide shine or hydration like lipgloss provides, products like Revlon Just Bitten serve both color and moisture in one stick, with lip balm on one end and a felt-tip stain applicator on the other. 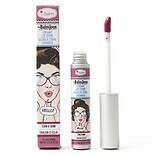 Adorn your face with cosmetics from Revlon, NYC and Black Radiance to hydrate, add shine and make your lips stand out with inviting lip stain colors. Wear these stains alone or layer over with gloss. 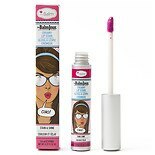 Never worry about color smearing off your lips again; these stains are dye-based rather than wax-based. Lip stains are usually waterproof and wear evenly for the long term. With fun, emotive names like Smooch Proof, Just Bitten and Kissable, these beauty products come in shades to suit any and every event.